Christmas just isn’t Christmas without a candle burning away in any room. 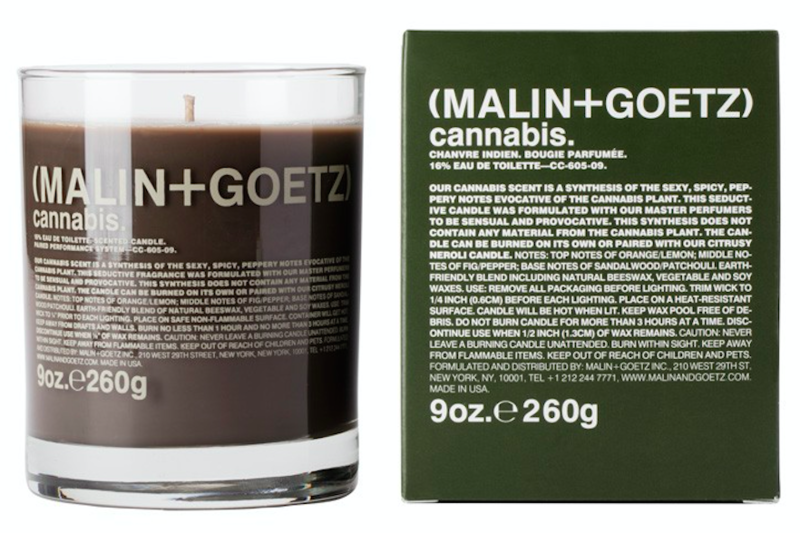 Prepare for the Winter season and think ahead by shopping this years best candles below. Fill your home with the familiar scent of Christmas. Notes of fresh pine weave beautifully together with aromatic lavender, incense and amber to create a wonderfully warm and comforting fragrance up to 40 hours of burn time. 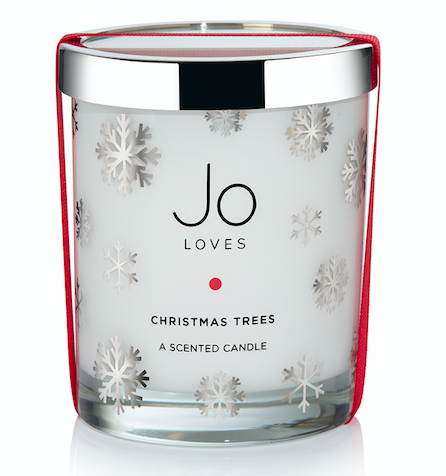 Each Jo Loves scented candle is accompanied by a silver and glass lid to keep the wax dust free – a plus I say. Lighting up any room with its spicy, herbaceous scent. Top notes of fresh lemon and orange mingle with middle notes of fig and pepper. Bold base notes of oakmoss, sandalwood, amber and patchouli create a bold and refined, long-lasting aroma that fills a space. The candle’s natural wax blend provides a clean burn for up to 60 hours. 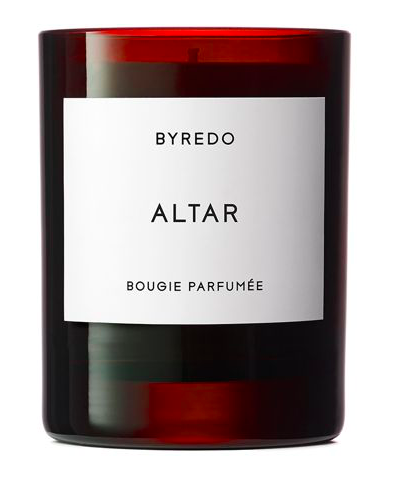 This BYREDO Beauty brings warmth to the holiday season with a trio of scened candles to fill the holiday spirit. Elegant yet festive smells of clove bud, carnation, ylang, Acai, cotton musks and vetiver fill the room with an idilic warming scent. 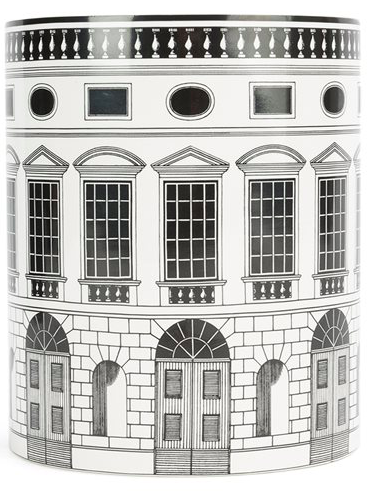 Fornasetti’s Architettura candle is crafted of a custom clean-burning blend of mineral paraffin and vegetable wax poured into a glazed ceramic vessel featuring an architectural trompe l’oeil design inspired by a Roman amphitheater. The candle’s warm Otto fragrance is a Fornasetti signature scent created by master perfumer Olivier Polge with a mixture of thyme, lavender, orris and cedarwood. This candle holds an inviting aroma of stepping in from the cold. 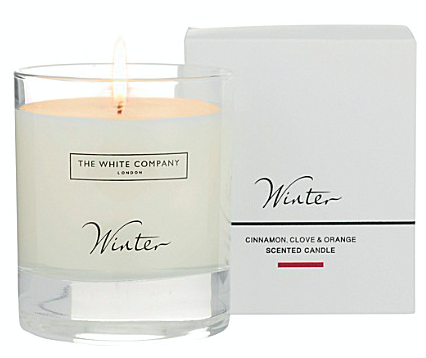 The Winter will instantaneously wrap your senses with its warm, spicy scent. Curl up on an armchair as notes of cinnamon and clove add warmth to your room, while a dash of fresh orange rebalances your mood. This entry was posted in Beauty & Grooming, Shop the trends, Shopping and tagged Breydo, Fornasetti, Jo Loves, MALIN + GOETZ, the white company. Bookmark the permalink.